These are the girls running as fast as they can to be Jamaica’s newsprint champions in a country obsessed with its athletes. This is the story of the Champs national youth athletics competition that could change their lives. 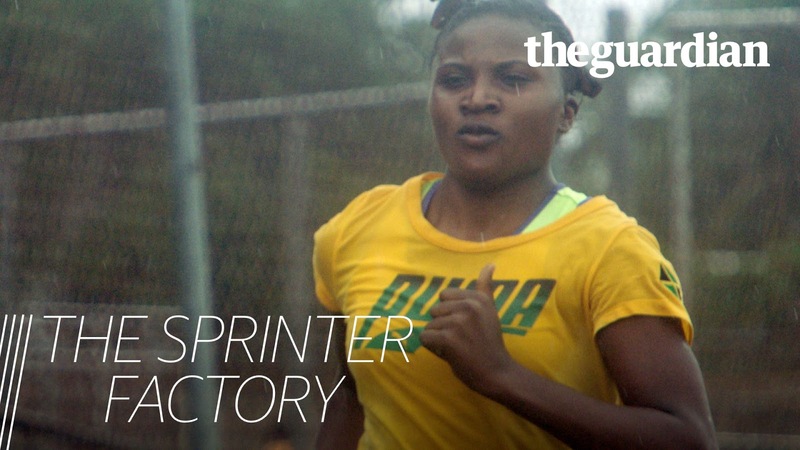 Okhalia, Alesha, and Shellece have their sights set on being the next Shelly-Ann Fraser-Pryce, the adored sprinting champion famous across Jamaica. At their schools, St Jago, Edwin Allen and Wolmer's High, there is a huge focus on nurturing the most talented girls and preparing them for the Inter-Secondary Schools Boys and Girls Championships – better known as the Champs, the tournament where stars are made. Amid pressure from their schools and parents, not to mention themselves, can the girl's triumph at Champs 2017?